YAY! I found the last flame egg! it's behind a wall by the seccond boiler in the Ice Citadel you have to charge through the wall. Ohhhhh, there. sorry, had to have a flashback just then. P.S: Call me Cynders Lighter Shadow. Just that it was too long to post. wahhhhahahahaha I luv spyro falling down the hotttt lavvaaaaaa.... hahahahah!!!! he jumps then the nxt thing u know he explodes!!! Kaida- Ember skin? 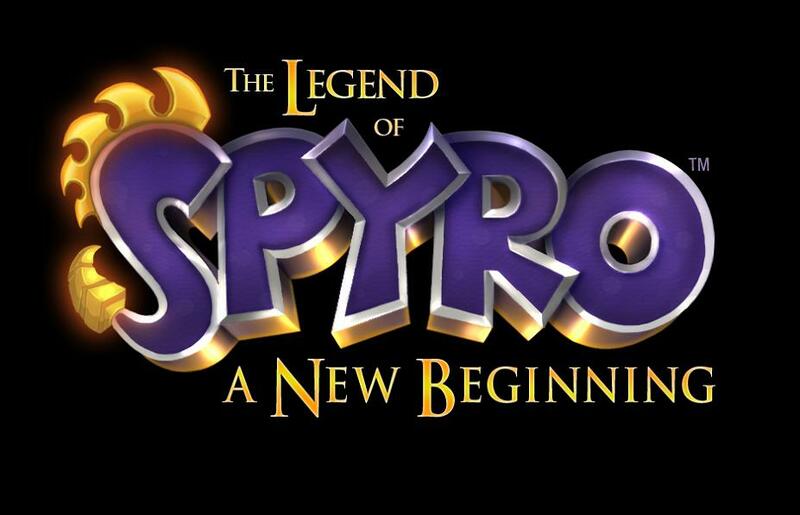 Is it just Spyro in an Ember costume? I thought you can really play as Ember, but when I did, she had Spyro's voice. He is in the cage in crocovile swamp. Nanny doesn't actually do anything with the eggs, upon collecting a full set of eggs you get the reward automatically. You can access the rewards from the title screen. I've completed the game 100% and gone back to nanny with all her returned dragon eggs but she won't give me anything. Does anyone know how to unlock the special features once all the eggs are collected? i need 1 more Ember egg but i can;t find it! (i've done all of them 7 times when i completed the game)i need 2 flame eggs,3 character veiwer eggs,1 concept art egg,4 sgt.byrd eggs,2 spyro turret eggs,3 blink eggs and 2 more sparx shooter eggs!!! This really helped me alot I had trouble finding these eggs until I came to this site!!!!!!! Finally and can find those ------ hidden eggs on my file.